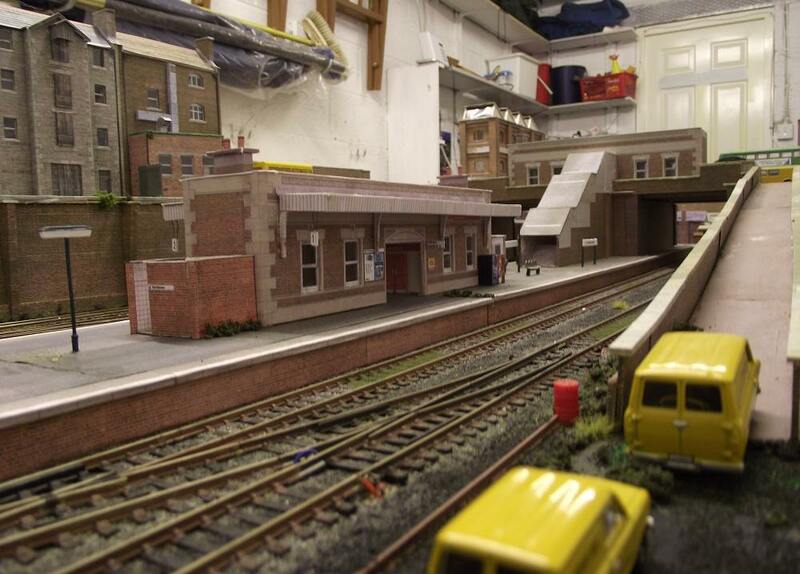 A layout by Martin and John Crocker. 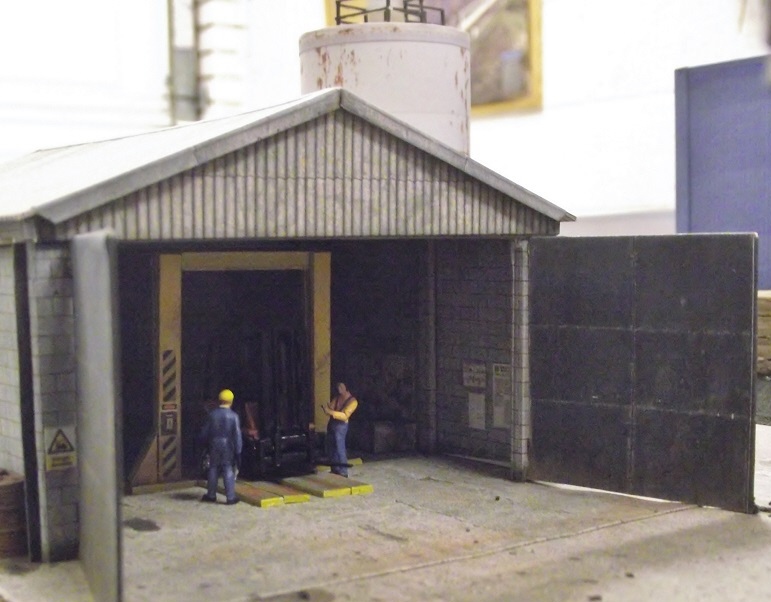 Lochalsh Street started life as a model of Kyle of Lochalsh which I fell in love with after a holiday in the area a few years ago. 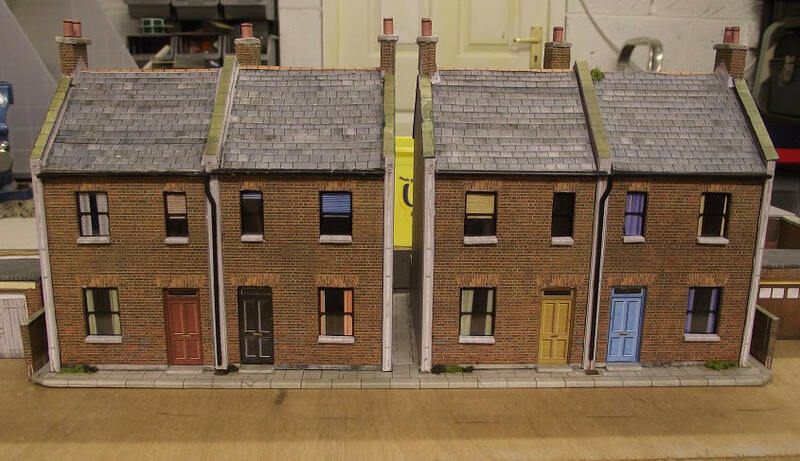 I managed to copy the track layout diagram from the Scottish Layout Projects book by the Guru of Scottish layouts, Ian Futers. 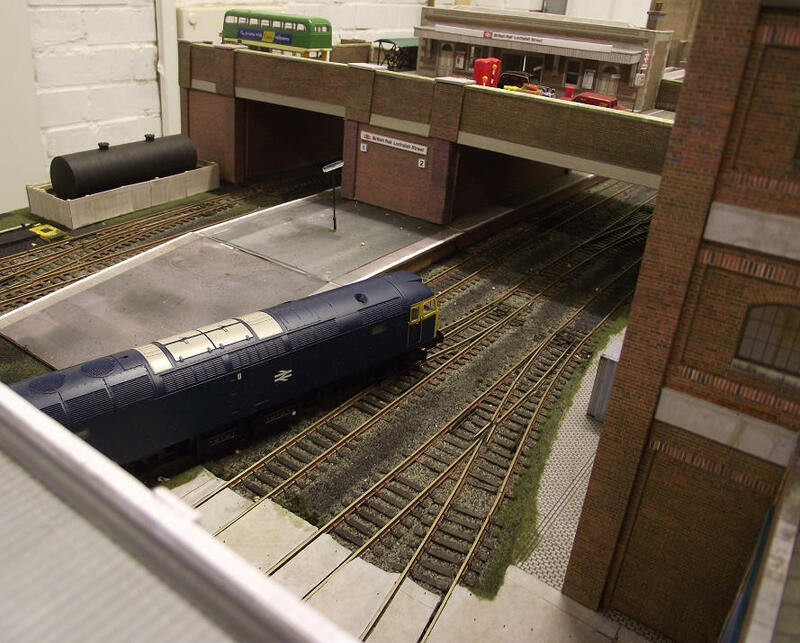 After running the track plan through XtraCAd and then planning the scenic area I realised that the space to get the full dockside (and therefore operational credence) in was limited, so with a change of tack Lochalsh Street was born. To give it some form of reason to exist I decide to imagine it as some form of offshoot from the Cathcart Circle in Glasgow. This would serve a small suburb and a local industry. 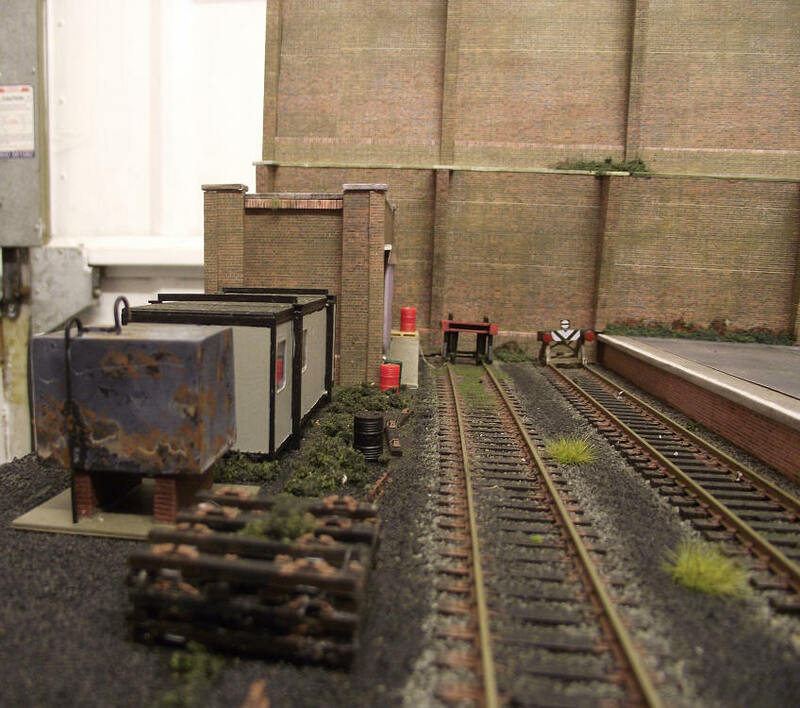 The Layout is DCC in order to keep it simple, and as I am an electrical and mechanical idiot, dad very kindly did all the sparky things and the wood work, whilst I do all the artistic things such as buildings and scenery etc. 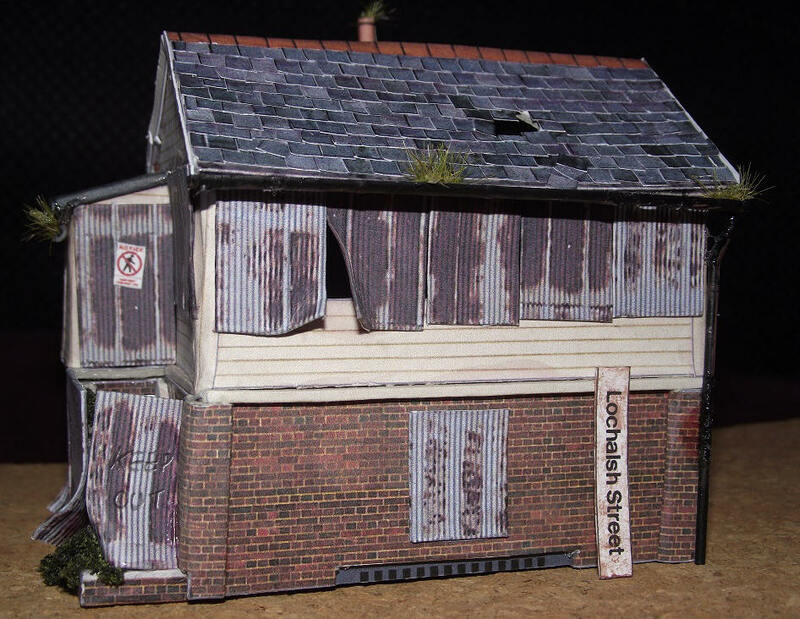 I am trying with the scenery to give a slightly run down image so lots of rubbish and boarded up shops and properties. 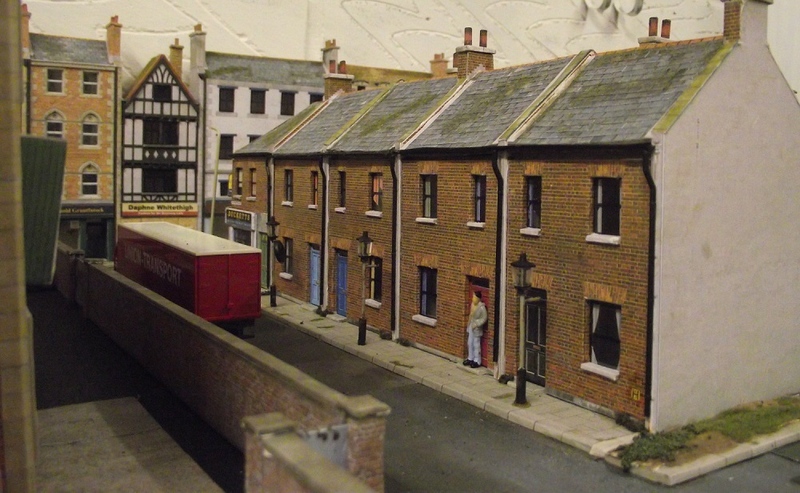 Most of the buildings are Scalescenes kits, but I also recently started using Model Railway Scenery Kits as well. 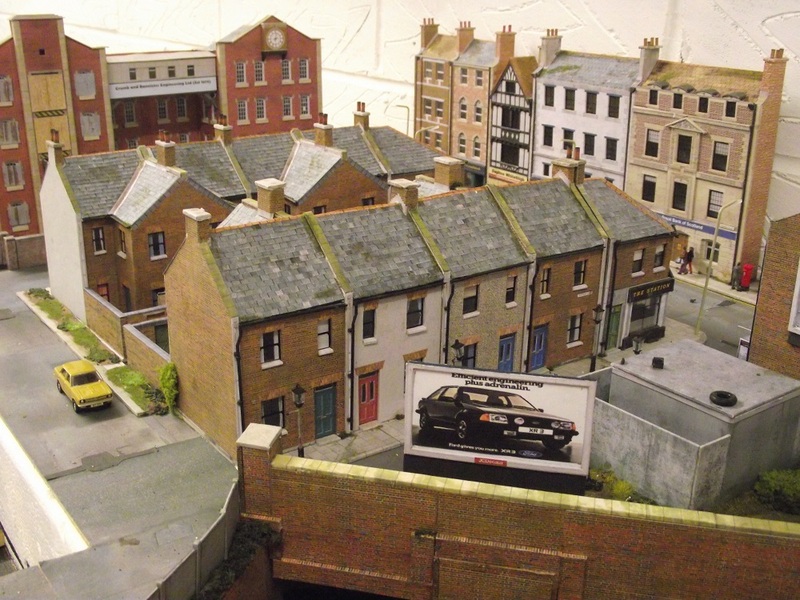 I have recently decided to add a canal basin so this will hopefully contribute to the general squalor of the area. However, I do not intend to have it all doom and gloom and plan a few slightly off the wall cameos which will include a Grim Reaper, The Pope and a penguin, which sounds like the start of a very un-politically correct joke so I will leave it there for the time being.